﻿ How Can You Get the Best Price of Silver With Us? There are a lot to think beyond and front while selling silver in the growing market for a profit. If you have made up your mind to sell your precious metals then you have reached the right location. Not only we can deliver your requirements, but we can also offer the best price out of the old stock of silver that has turned dark. So, when you are already here, you must be looking for the right jewelry buyer to sell sterling silver. So do not worry more, you can sell any amount of silver with us even as allow as 0.5 gram of coins of solid metal. There are a ton of reasons that makes us different than other jewelry buyers. One being our rates; we offer 100% of the market value with the day to day change. Moreover, we have in the market with our experienced buyers for over two decades to listen to all your requirements. We can really blow your mind with our offers that you haven’t imagined. We provide the home pickup service for the customers in Delhi NCR. Other than that, you need to really be serious when looking for your jewelry buyer. While you wonder to the local jewelry buyer, you would realize how must time you put into it to find the right price; whereas we can do that in an instant. We can provide a bid that you have to agree on in the beginning and would not be able to refuse it. Our experienced buyers are capable of dealing with fewer valuable metals like silvers and expensive stones like diamonds with a variety of cuts to confuse you. Selling a hard item has never been easier, but we can make it easier with our team support. With our reach with the market, we have stretched in every locality in Delhi NCR. 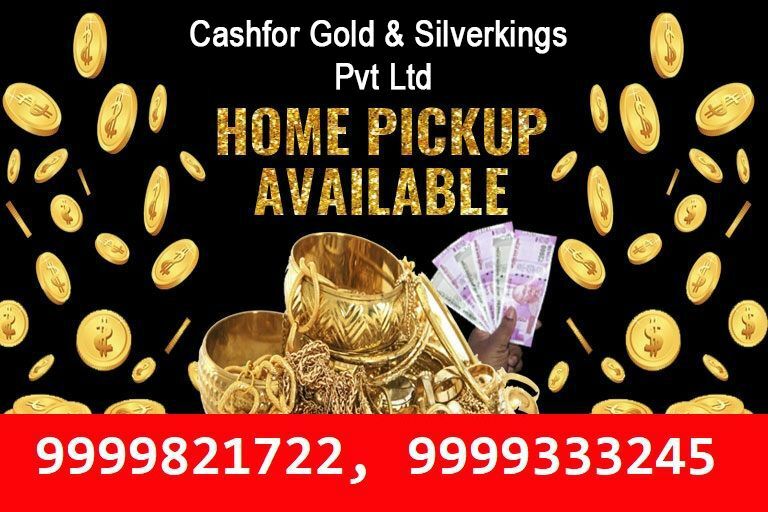 If you live in Gurgaon and want to sell your gold and silver at the highest market price then you don’t need to worry anymore you can contact us at Cash for Silver in Gurgaon contact number +91-9999821722, 9999333245. Our services start with the free evaluation, and free quotes to give you heads and save as must as you can from selling your precious metals.